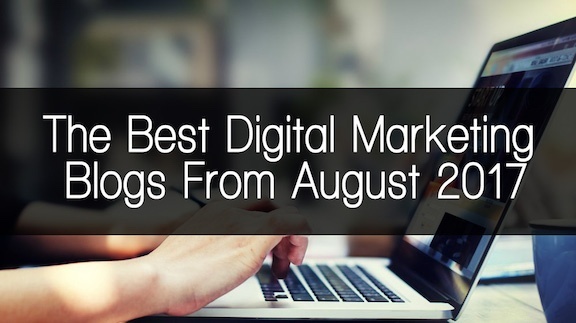 August was full of digital marketing news! From social media marketing to native advertising, the Social Fusion Group looks at the best digital marketing blogs from the month of August. 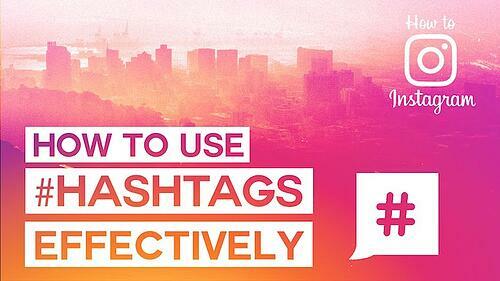 Hashtags are a vital part of social media marketing. They provide more visibility, build brand awareness, and encourage engagement. In this post by an Instagram expert, Noah explains how to use hashtags to effectively grow your Instagram account. We’re in a digital age where mobile marketing is just as important (if not more) as desktop. In this post by Mari Smith, the expert explains what marketers need to know about Facebook mobile video. When it comes to organic traffic, more specifically SEO and page ranking, there are a ton of factors. Of these, one of the most important one is social media. In this post, WebProNews shares their insight on how social media marketing improves your Google rank. As marketers, we spend the whole day running in a million directions. It’s not easy improving skills when you don't have time. In this post, Christian K shares his secret on improving social media skills while busy with business challenges. 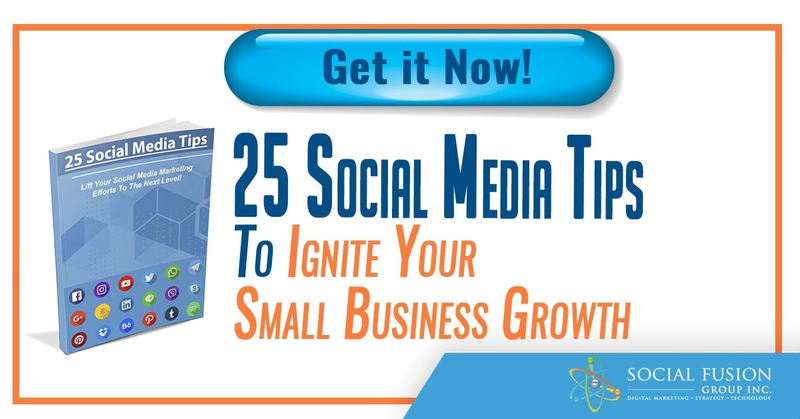 Engagement is one of the key factors of growing your social media profiles and accounts. Luckily for us, Sue Zimmerman shares her insight on Instagram engagement strategies for faster growth. Are you struggling to land clients for your social media agency/business? HeyOrca share the top 5 reasons why these businesses lose clients. Buzzsumo is a powerful tool to help you find influencers, content, and much more. (Check out our review here.) In this post, expert Susan Moeller shares what you need to know about creating thumb-stopping facebook videos. Content drives traffic to your website and taps into your audience’s pain, need, or interest. Here are 7 facts you need to know about intent behind user search. Are you part of a startup and struggling with content marketing? You might be just making some common mistakes. Nathan Chan, CEO of Foundr, shares his expertise on why your startup content marketing strategy isn't working. Mistakes are made to learn from. But how would we know we’re even making a mistake if no one tells us? Fortunately, David Spark shares insight on 16 of the dumbest content marketing mistakes we’re still making. Are you struggling to grow your blog? 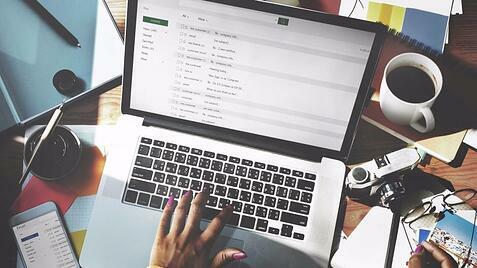 Here are 3 ways to growth hack your blog engagement and optimize your content marketing. Influencer marketing is a growing tactic used by businesses of all sizes. There are however many myths that revolve around this method. Sujan Patel is here to help understand the 5 biggest influencer marketing myths that won't die. The Social Fusion team kicked off their ‘Expert Interview’ series with Native Advertising pro, Chad Pollitt. You can check out the full post here. The marketing world is in a digital era. Technology and innovation are at an all time high (and continue to grow). So how is technology redefining native ads for brands? This expert explains; click the link to read more. 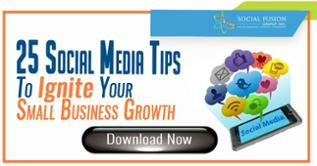 Everyone loves easy tips and tricks to improve their marketing efforts. In this post by Sam Oh, Founder of Money Journal; the expert shares 6 super simple content marketing hacks to double your lead generation. Have you ever considered the psychology behind marketing, more specifically CTA’s? In this interesting post, Eric Sachs shares his insight on the thought process of a website visitor. Tools help marketers become more efficient and streamline the whole process. In this post by Nineveh Madsen, she shares top lead generation tools every business should be banking on.